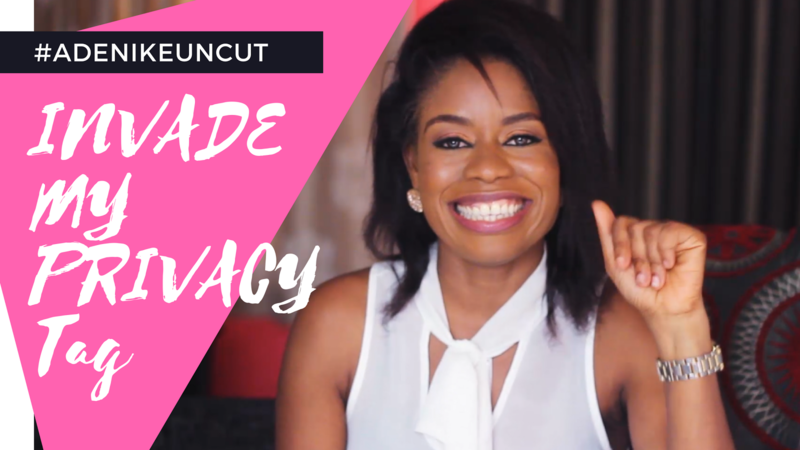 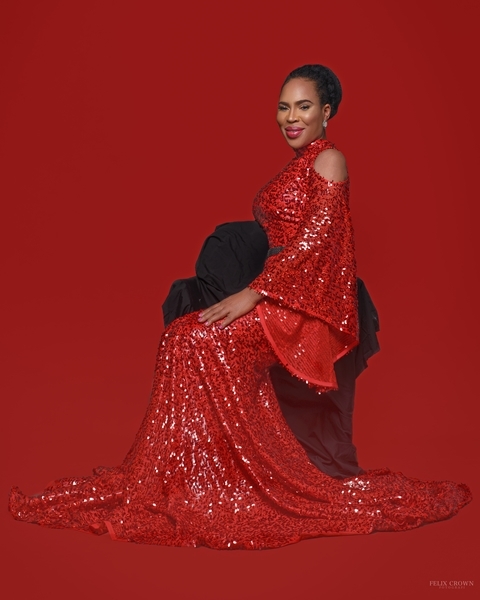 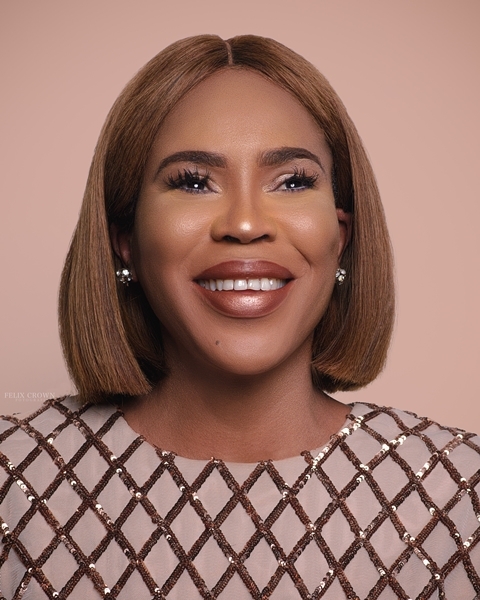 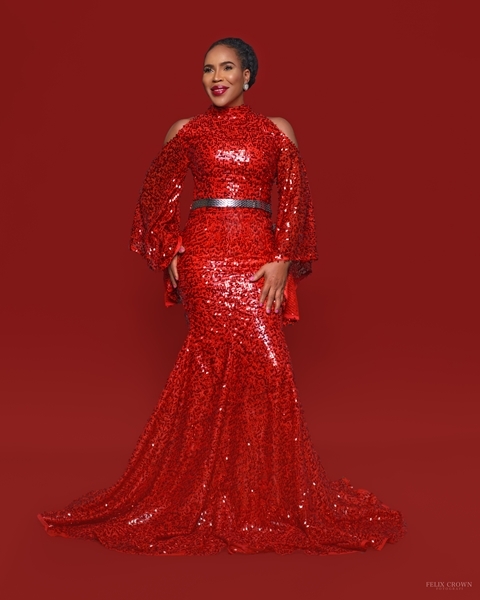 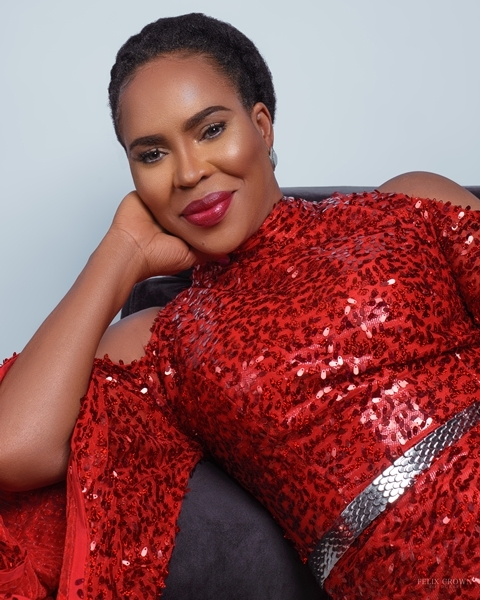 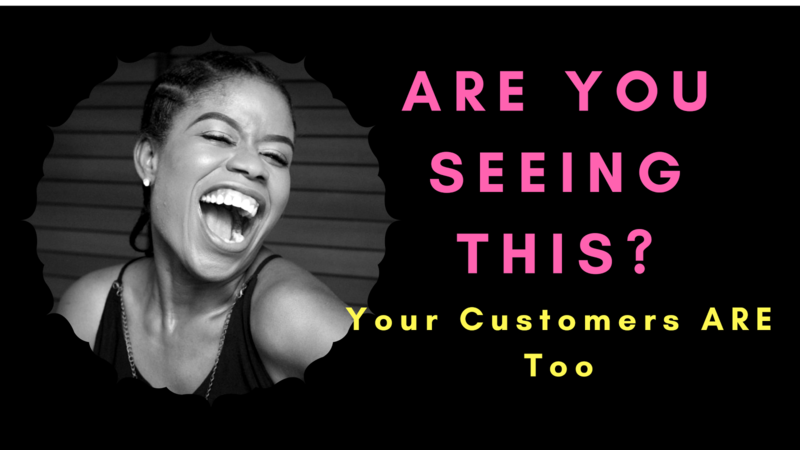 A couple of weeks ago Nollywood actress Faithia Williams, formerly Faithia Balogun, deleted all photos from her social media page and removed her ex-husband’s surname from her bio. 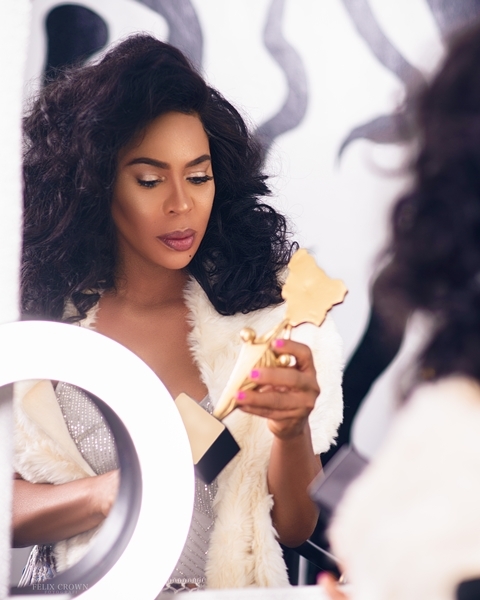 The move left her fans puzzled but now, the reason for her actions have been made clear. 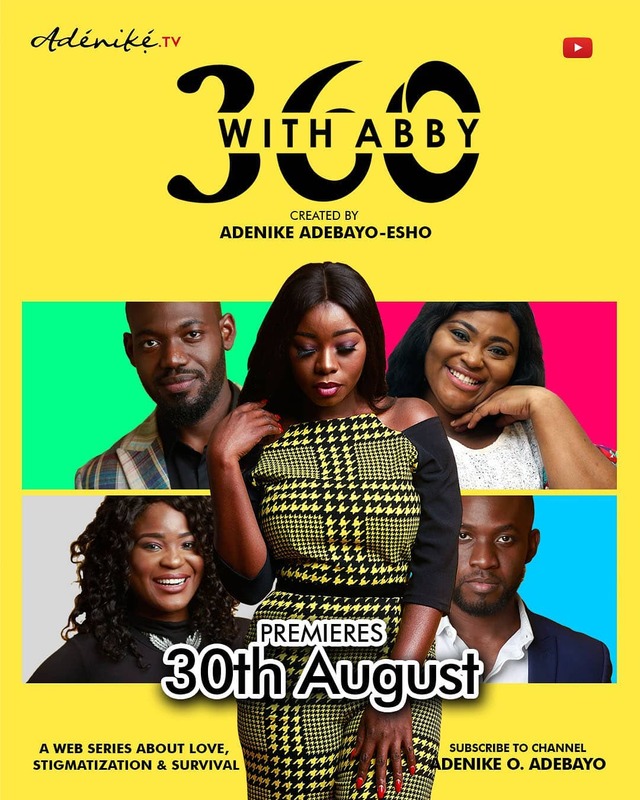 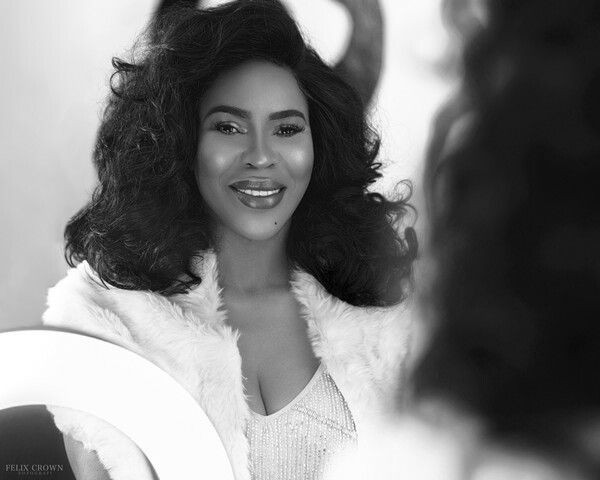 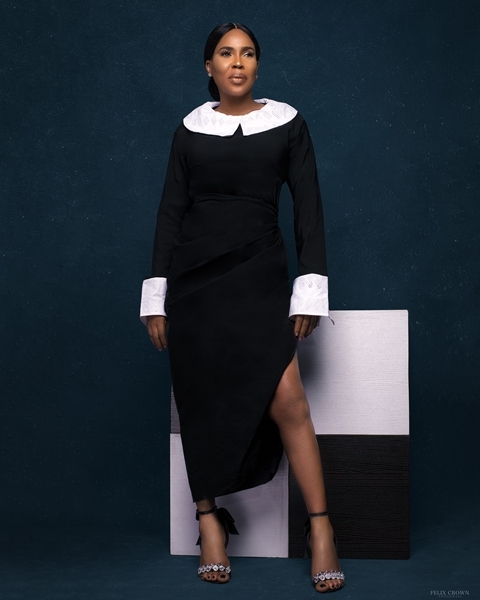 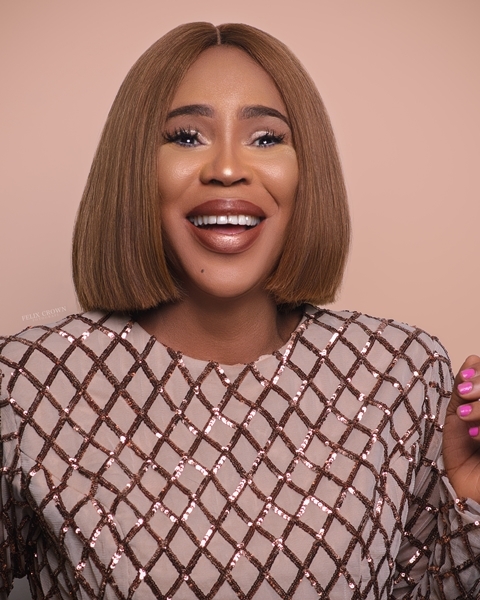 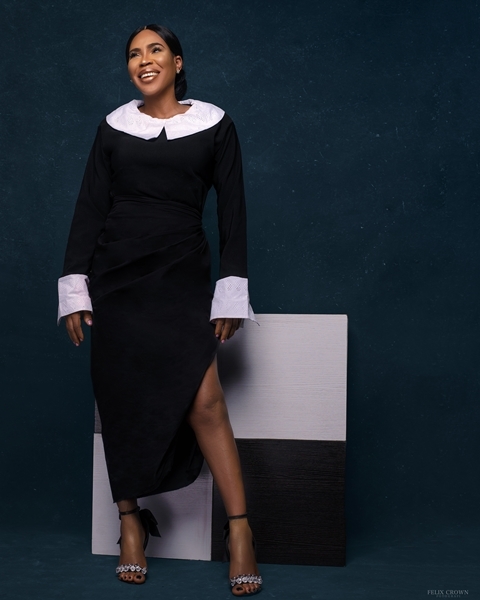 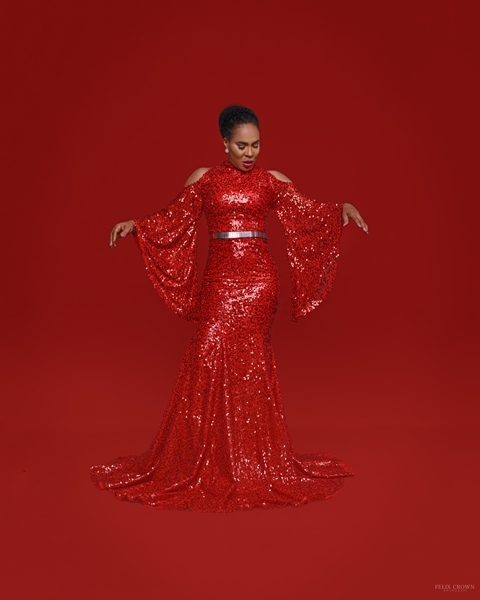 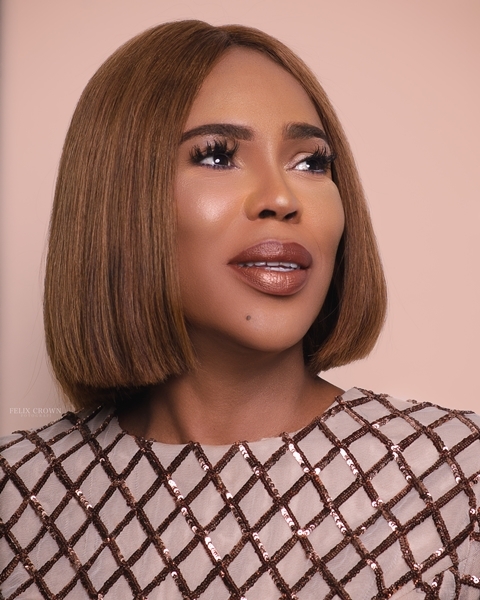 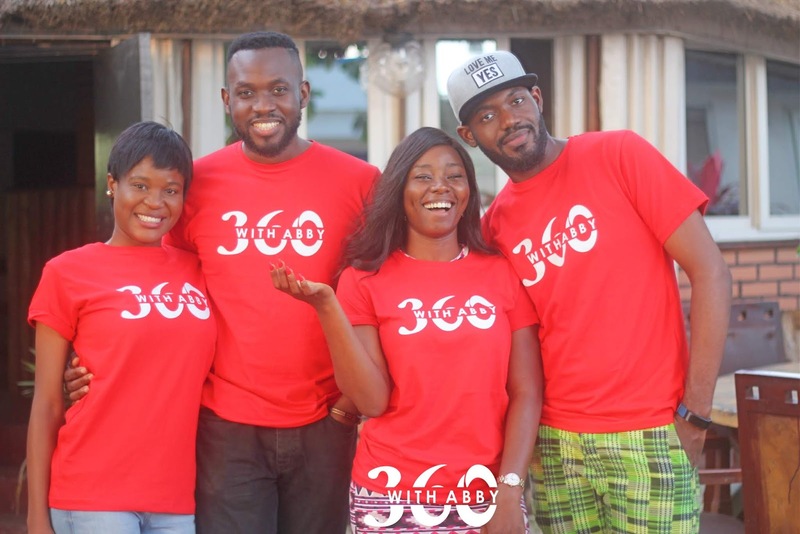 According to her management team, the movie star has undergone a “rebirth” as she signs with a new management team – Prestige Platform – and makes plans to appear on “bigger screens” of Nollywood.